Showing results by narrator "Suzan Colon"
When Suzan Colón was laid off from her dream job at a magazine during the economic downturn of 2008, she needed to cut her budget way, way back, and that meant home cooking. Her mother suggested, "Why don't you look in Nana's recipe folder?" In the basement, Suzan found the tattered treasure, full of handwritten recipes, peppered with her grandmother Matilda's commentary in the margins. 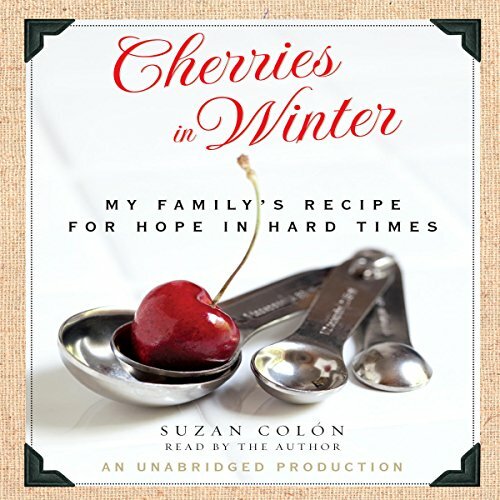 Reading it, Suzan realized she had found something more than a collection of recipes.